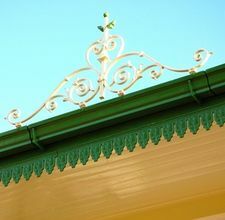 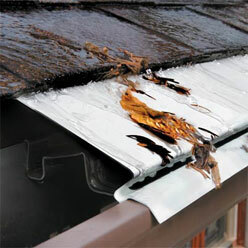 A very good solution for the good looking copper gutters which need a periodical cleaning is to add them copper gutter guard. 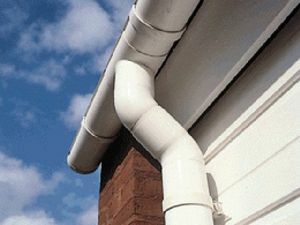 In this way you won’t need to clean the gutters frequently as they will keep debris, leaves and other objects away from the gutters. 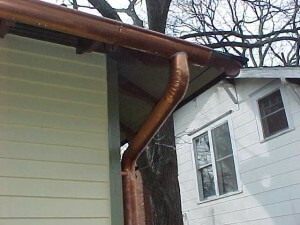 We all know that copper it’s an expensive material and its design is fitting only with copper guards. 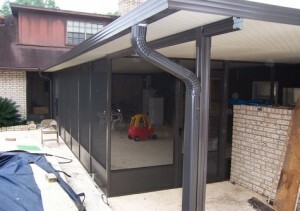 In the same time, copper is a durable and strong material and will improve yours exterior home design. 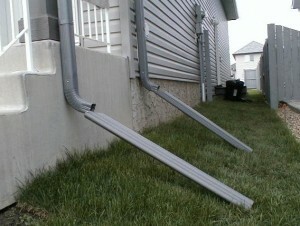 If you want to install these accessories you will find good information in the article below. 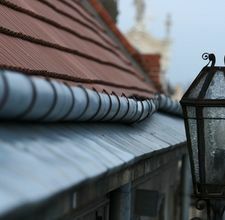 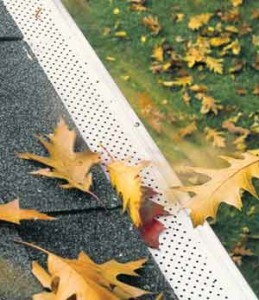 This process will be started with the cleaning of the gutters. 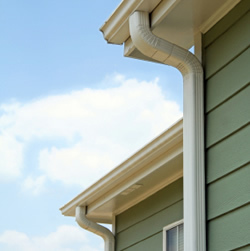 You will need an assistant to keep you safe on the ladder when you clean the gutters and assure that they are in a good condition. 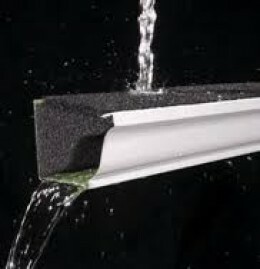 If you find problems as leaks or blockages you will need to fix them first before you install the guards. 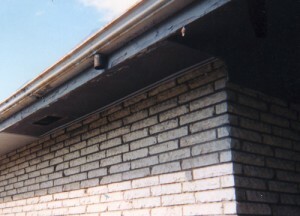 Then you will have to measure your gutters and decide what size of guards do you need and the amount of copper will you use in the process. 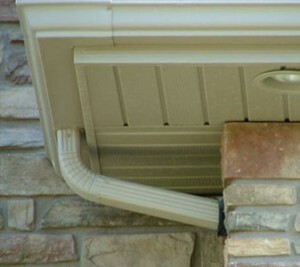 To create a guard for each gutter, use your metal snips to trim the copper material to the appropriate size which you need. 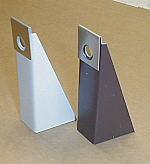 You will need to use a special metal-cutting saw if you have a lot of guard to cut and remember that is recommended to use gloves if you want copper remain in a good condition after the contact with your hands. 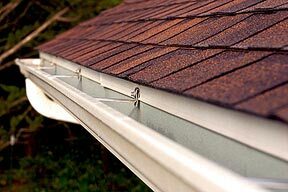 Into the last step you will have to fix the guard in place by sliding them on the top of the gutter and snapping the edge on top of the gutter’s exterior edge while the other edge of the guard will underneath the lowest row of shingles.